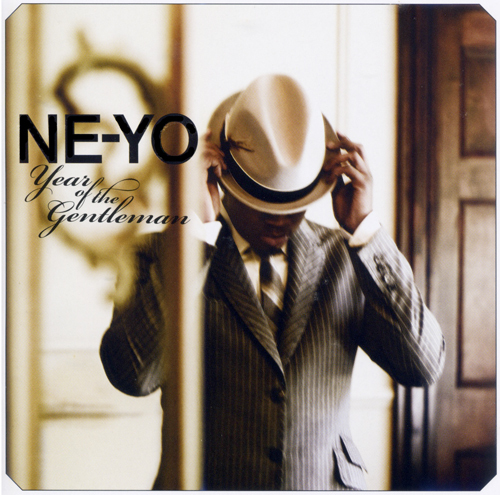 Ng Yan Hong reviews Year of the Gentleman and lets us in on the who to the what and the rating for Ne-Yo’s 3rd album. This 29-year-old R&B singer-songwriter has several remarkable hits under his belt. An established producer, he helped create Beyonce’s 10-week number one hit, “Irreplaceable”. The Pussycat Dolls also had the pleasure of working with him. Since his successful debut (In My Own Words), in 2006 and well-received sophomore effort, (Because of You), in 2007, Ne-Yo is back with his highly anticipated third outing, (Year Of The Gentleman). His first single, “Closer”, is an energetic dance track — a refreshing change from his urban songs that already dominate airwaves and charts. What makes the album shine is that when the man sings about the blues, you just know he means it, especially on tracks like “Mad” and “Part Of The List”. Despite the promising opening, the album mellows too quickly. The hits are definitely deserving, but the fillers stick out like sore thumbs.